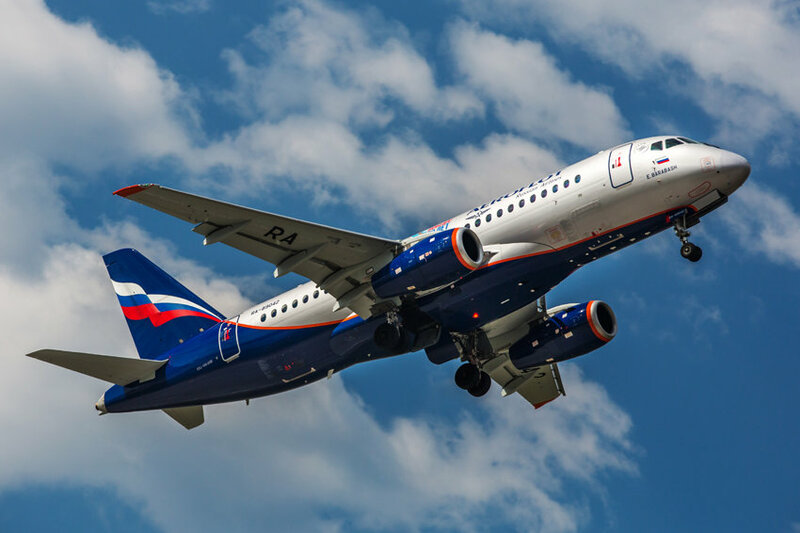 The Board of Directors of PJSC Aeroflot has approved the Company’s new Growth Strategy for the period through 2023, Aeroflot’s webpage reports. Titled ”100 Million Passengers by Our 100th Anniversary” (“100 by 100”), the new strategy was adopted after the Group achieved the goals of its previous Strategy 2025 ahead of schedule. In 2017, the Group carried 50.1 mio passengers, putting Aeroflot in Europe’s top five legacy and among the global 20 largest aviation groups by passenger numbers. The Group is now targeting 90-100 mio passengers in 2023, when Aeroflot will celebrate its centenary. The strategy calls for the Group’s low-cost carrier Pobeda to be a key growth driver. Pobeda has great potential in the Russian market, and by 2023 is expected to carry 25-30 mio passengers annually. All of the Group’s airlines will work towards achieving the new targets. Rossiya Airlines, the Group’s mid-market airline, will become the principal carrier aimed at increasing social mobility on routes between the European and Far East parts of Russia, with flat fares lower than those offered by Aeroflot airline. Aurora, the Far East regional carrier, is expected to double its operations by 2023. The second goal of the Strategy is to increase international transit traffic from 5 million passengers in 2017 to 10-15 mio in 2023. Aeroflot has indisputable competitive advantages in the Europe-Asia transit segment. Aeroflot offers flights up to three hours shorter than peers on these routes, and has the lowest costs. The third goal is to open regional hubs across Russia by 2023. The Group aims to create three regional hubs in Sochi, Ekaterinburg and Novosibirsk, as well as one international hub in Krasnoyarsk. The Group plans to almost triple regional traffic from 7 mio passengers in 2017 to 19 mio passengers in 2023. The fourth goal is to increase the share of modern Russian-built aircraft in the Group’s fleet. The Group expects to operate 200 SSJ-100 and MC-21 aircraft by 2026. Aeroflot Group will work with United Aircraft Corporation to ensure that all Russian-built aircraft meet the highest international standards. To achieve its target passenger traffic, the Group will have to operate a total of approximately 520 aircraft. The fifth goal is to increase the level of digitalisation across Aeroflot Group. According to Bain & Company, Aeroflot ranks fourth among legacy carriers globally by level of digitalisation. The Group will continue to adopt cutting-edge technologies, including artificial intelligence.